Agriculture Commissioner Ryan Quarles has proclaimed October as Farm to School Month in Kentucky to raise awareness of the importance of making local foods available in Kentucky schools. The Farm to School program in the Kentucky Department of Agriculture (KDA) helps connect Kentucky school systems with local farmers and small businesses. Kentucky schools spent nearly $8.9 million on local food products in 2013-2014. 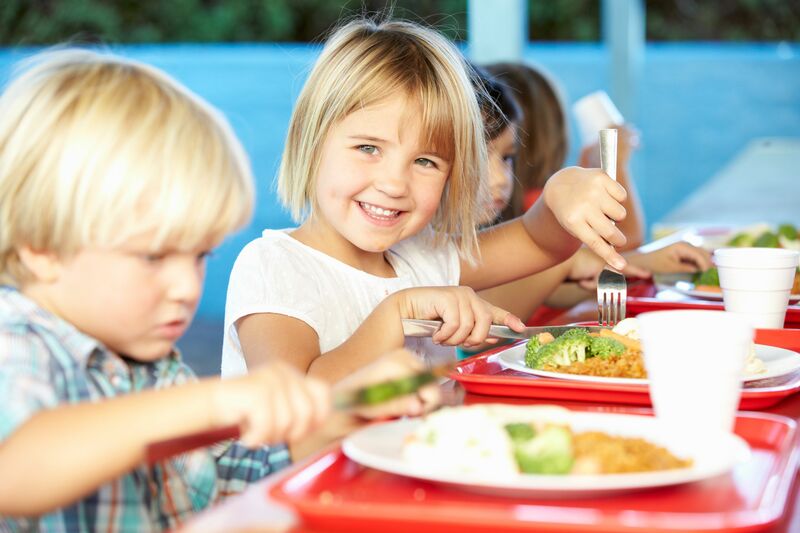 More than 700 schools in 77 Kentucky school districts had programs in place to buy local Kentucky foods for their school cafeterias, according to the 2015 Farm to School Census compiled by the U.S. Department of Agriculture (USDA). Many students take part in planting school gardens, visiting farms, and turning the cafeteria into a classroom. The program runs the annual Farm to School Junior Chef competition, in which high school cooking teams compete for scholarships and the coveted Junior Chef Trophy while learning cooking skills and gaining an appreciation for local foods. The competition has developed into a national model, and 2017 champion Montgomery County will compete against champions from seven other southern states in the first Southeastern Junior Chef Tournament next May at Sullivan University in Louisville. For more information about the Farm to School program, go to the Farm to School page on the KDA’s website, kyagr.com, or contact Tina Garland at (502) 382-7505 or tina.garland@ky.gov.